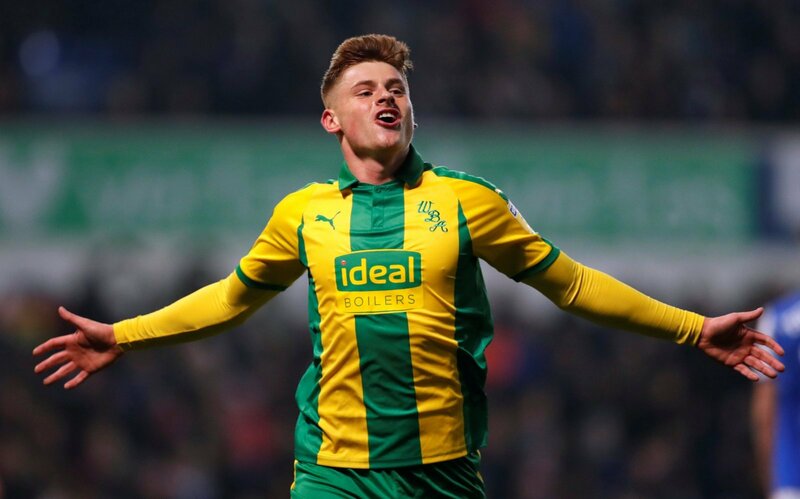 West Brom are likely to be in the market for a winger, as they look to replace Harvey Barnes who was recently recalled by Leicester from his loan spell. There will be fears amongst West Brom supporters that they could drop out of promotion contention without Barnes, who had been their star player this season. In an exclusive interview with FLW’s Jacob Potter, Sky Sports pundit, Danny Higginbotham fears that his recall could take some of the momentum away from a positive start to this year’s campaign. “It’s a difficult one, I’ve seen West Brom play a few times this season and without doubt, he’s been a standout player for them. The former Manchester United defender also stated that he’ll be hard to replace, after making a name for himself in the Championship with Darren Moore’s side. But there is no shortage of goals in this West Brom side, and Higginbotham feels that if anything, the Baggies need to address their defensive problems first, before they find Barnes’ replacement. “West Brom know where the back of the net is, so they’ll be hoping that this is something that can work in their favour, even though they’ve lost a very talented player in Barnes. West Brom will be looking to keep themselves in promotion contention when they take on relegation threatened Bolton Wanderers, in a game where they will be expected to pick up three points.